Dori Dixon’s practice concentrates on elder law, special needs, and trusts and estates. She counsels clients on issues including special needs planning, guardianships, Medicaid, Veterans benefits, wills, trusts, estate administration, probate, powers of attorney, healthcare powers of attorney, and living wills. 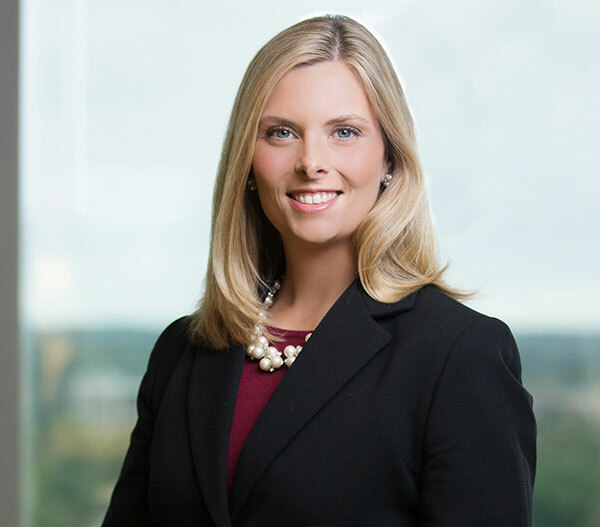 Prior to joining the firm, Ms. Dixon was a partner with Wiggen Law Group PLLC in Durham, North Carolina. Ms. Dixon has a special interest in elder law. Working with seniors and persons with special needs has always been a passion for Dori. As a teenager in her home town of Greensboro, North Carolina, she waited tables at Friends Home, a continuing care retirement community, and in college, Dori brought dogs from the local animal shelter to a nearby nursing home so the seniors could participate in pet therapy. In college, Dori also began working with individuals with special needs by participating in a program that paired college students with special needs adults for social outings. Dori enjoys the privilege of assisting families to implement planning that takes into account each client’s unique needs. Dori’s interest in elder and special needs law extends beyond the office. Dori has served as an Adjunct Associate Professor of Law at the University of North Carolina School of Law, President of the North Carolina Chapter of the National Academy of Elder Law Attorneys, and Chair of the Elder and Special Needs Law Section of the North Carolina Bar Association. She is a frequent speaker on the topics of estate planning, elder law, and special needs law. Dori lives in Durham with her husband, Josh, and their three dogs, Kaya, Lola, and Walker.